Are you sourcing a roof repair specialist in Aigburth? Furber Roofing is a family run, highly reputable firm that undertakes all roofing repairs and re-roofing construction with pride. For over 50 years Furber Roofing has been attending to the roofing needs of both residential and commercial clients. Years of experience means that Furber Roofing can provide the highest quality workmanship with an unmatched level of expertise. 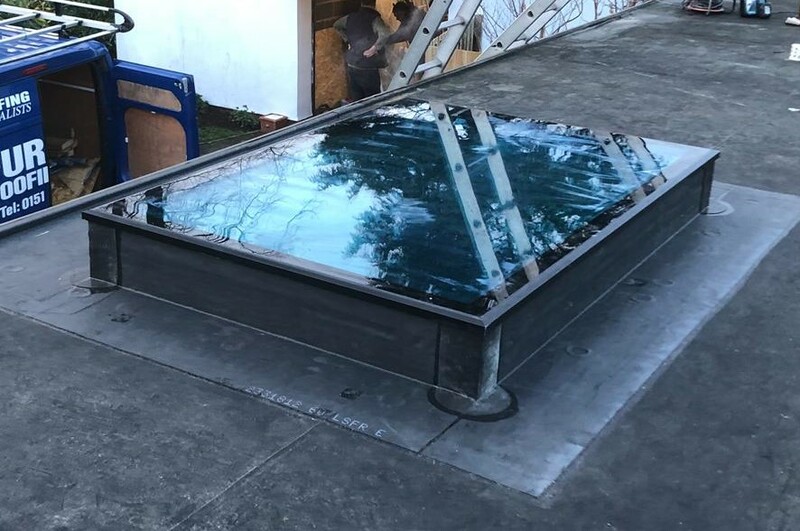 Whether you are after re-roofing in slate or tile, guttering work, chimney and pointing refurbishment, replacement of roof lights or any other roof maintenance, Furber Roofing does it all. This makes sourcing a roof repair specialist in Aigburth easy and quick: just call Furber Roofing. Furber Roofing is built on the good old-fashioned values of service, pride in excellence, and craftsmanship. 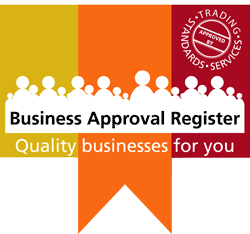 Established by Frank Furber in 1957, the company still provides excellent service that you can trust. With fully trained, highly experienced and skilled craftsmen delivering quality work and superior attention to detail, your roofing needs are in the best hands. Furber Roofing provides a fully comprehensive service. 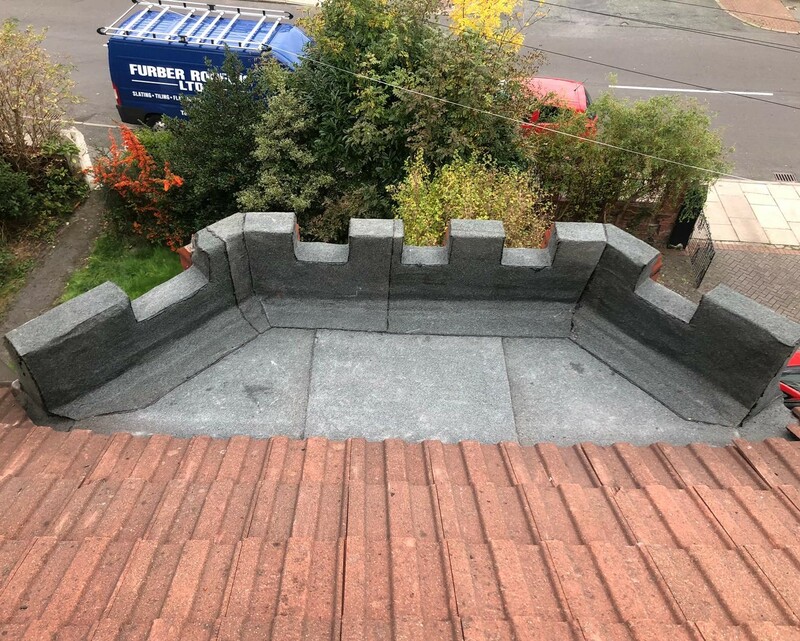 The team can assist with everything from giving advice on the roofing products and colours perfect for your property and budget, to specialist re-roofing projects requiring scaffolding, and everything in between. You get added value with a reputable company like Furber Roofing, like 10 year insurance backed guarantees for all re-roofing projects. With a fully accredited roofing repair company like Furber Roofing servicing your area, roof maintenance shouldn’t give you a headache. Leave the hard work to the specialists.